If you are viewing this on a mobile device the main navigation links are at the foot of each page. To navigate through all content, click the ‘All Posts’ link, otherwise select by category. To listen in to our dedicated radio stream, click the appropriate icons at the top of the page (see below for more information about the options available). 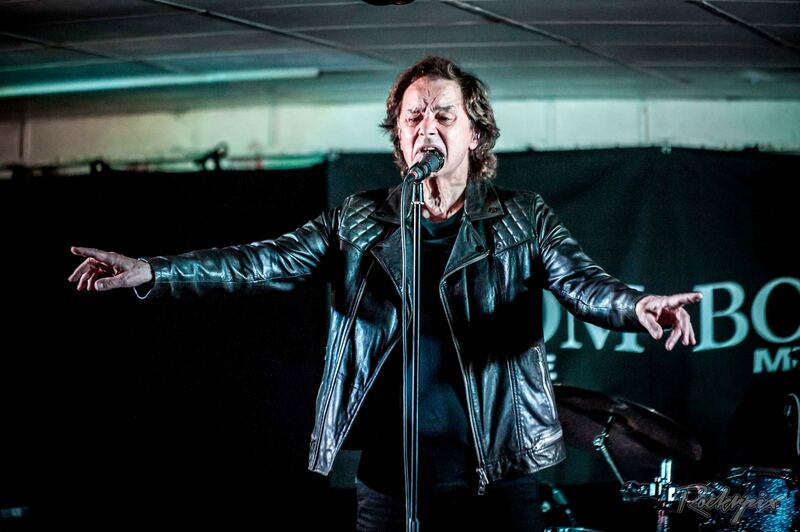 In June 2017 James Warren chatted to Get Ready to ROCK! Radio about his career including The Korgis, Stackridge and solo. 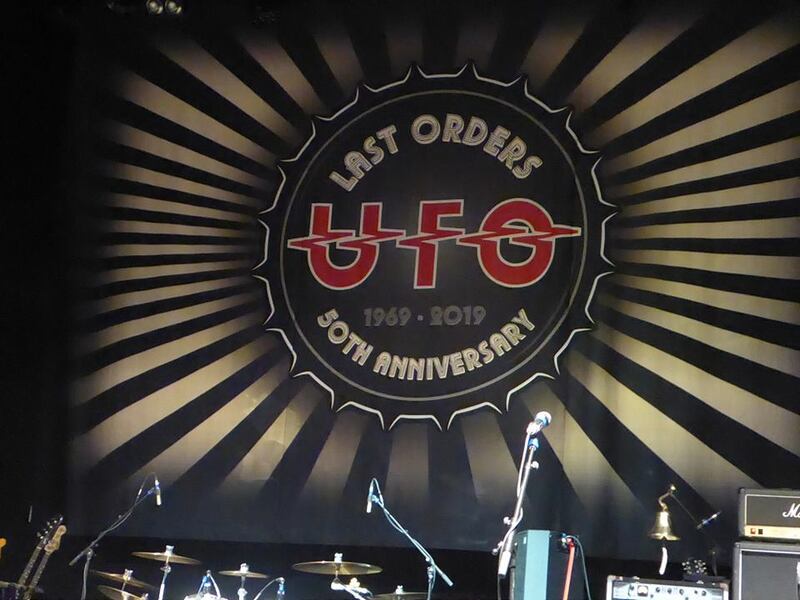 The Korgis – Live at Last! James Warren takes to the road this month, with The Korgis. With a five piece band and three backing vocalists the band will be performing pop classics along with new material. ‘Everybody’s Got To Learn Sometime’ was The Korgis’ biggest hit success, reaching No.1 in the UK singles chart in 1980. 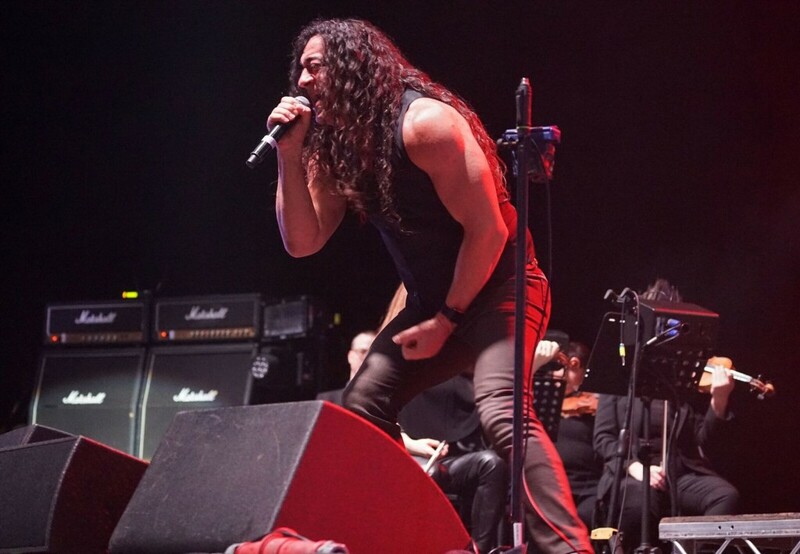 Since that time, James Warren has also appeared with Stackridge (until their demise in 2015) and most recently released a solo album ‘Innocent Bystander’ in 2017. 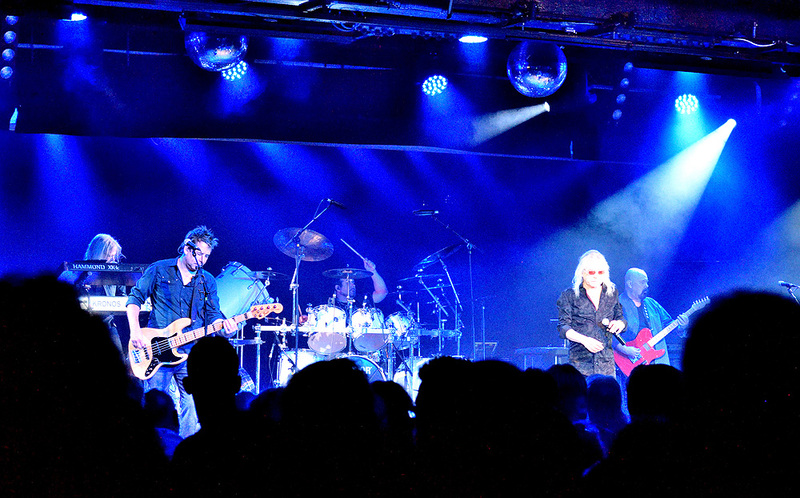 Melodic pomp rockers Magnum play UK dates in June, during which time they will also appear at the prestigious Sweden Rock festival and Rock Hard festival in Germany. 15th June ROCK THE COAST FESTIVAL Malaga, Spain. Three melodic/hard rock bands will celebrate three key albums on tour in December, all played in their entirety. Gun’s Taking On The World hit stores in the summer of 1989 and five top 75 singles followed. FM (pictured) released Tough It Out in October followed by Dan Reed Network with Slam. 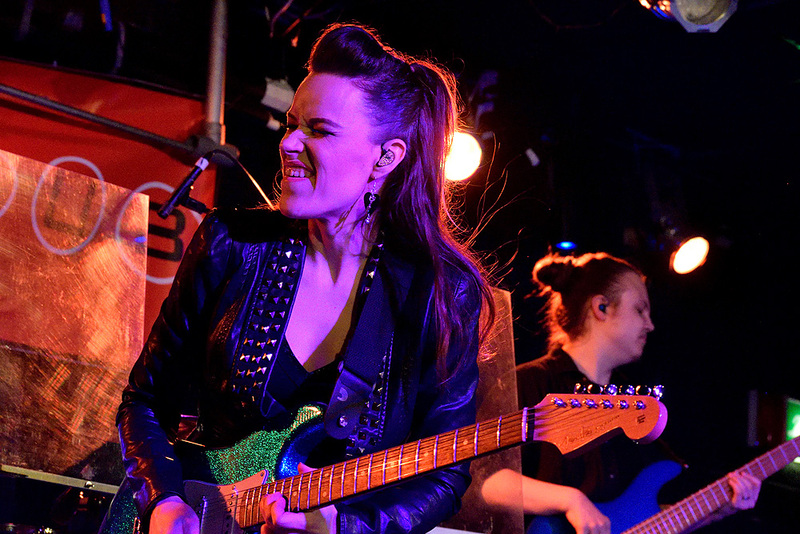 Pete Feenstra chatted to Erja Lyytinen in March 2016 for Get Ready to ROCK! Radio. A further interview is available via Mixcloud (September 2017) with tracks from the current album ‘Stolen Hearts’. Award winning Finnish guitarist Erja Lyytinen will release her new studio album “Another World” on Friday 26th April via Tuohi Records. 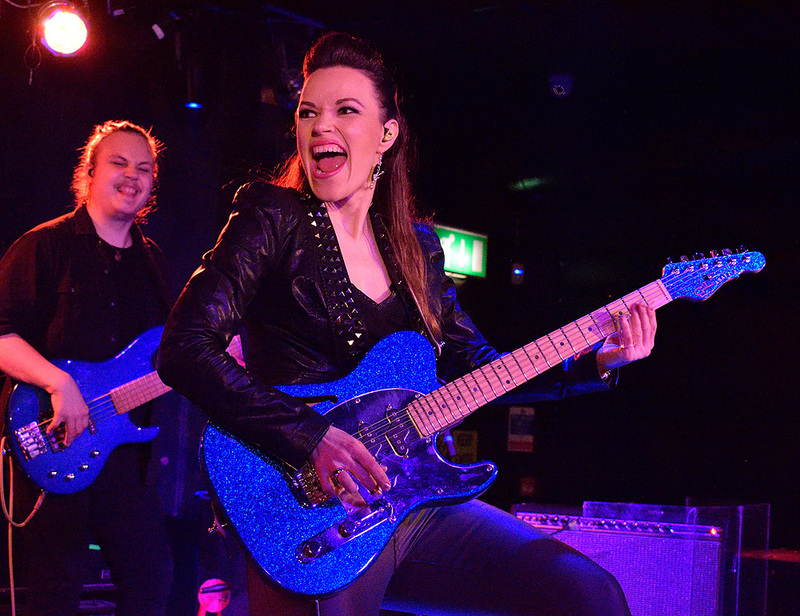 The Finnish slide-guitarist completed her 12-date UK tour on 30 March. 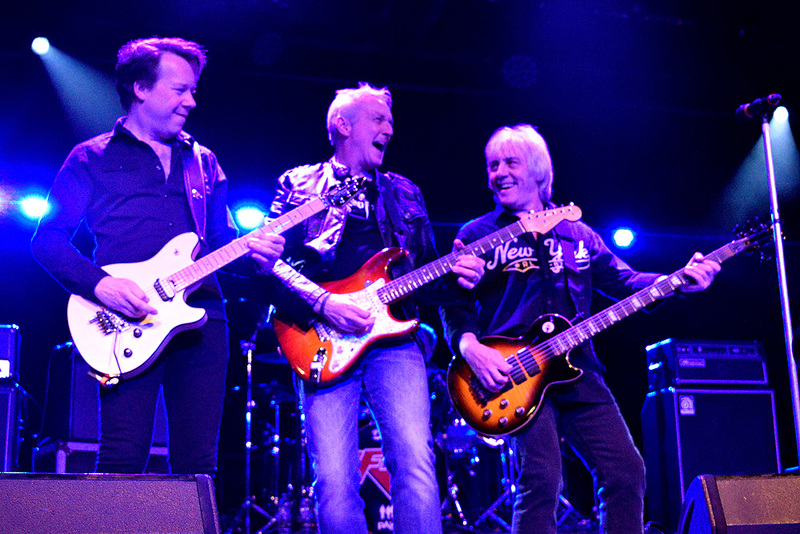 In 2015 Robin Trower chatted to Get Ready to ROCK! Radio in the ‘Favourite Tracks from Favourite Artists’ series. Robin chooses influential tracks in an hour special. 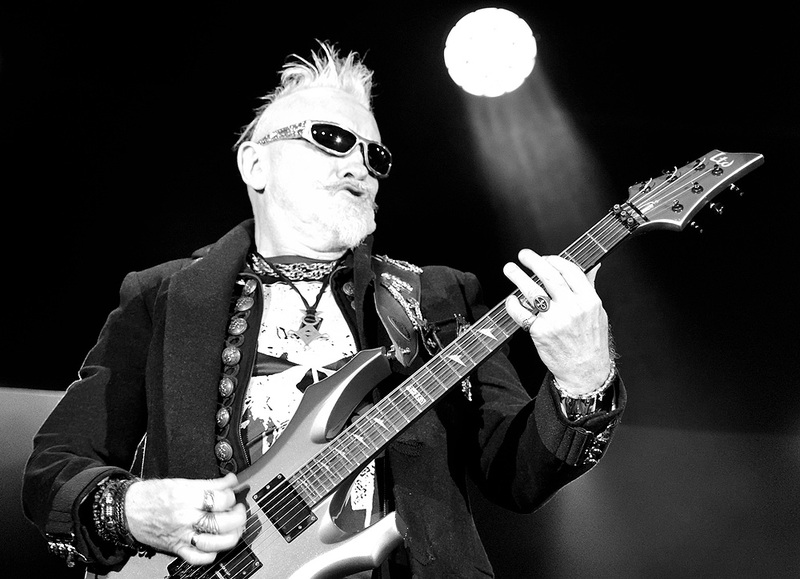 Robin Trower, Maxi Priest and Livingstone Brown have joined forces on a new album, “United State of Mind”, released later in the year via Manhaton Records. They’ve also announced an October tour. The perhaps unlikely combination came about as a result of a chance meeting at Livingstone Brown’s recording studio. Both Trower and Priest are directly influenced by soul and gospel music and still share a mutual passion for the genre. 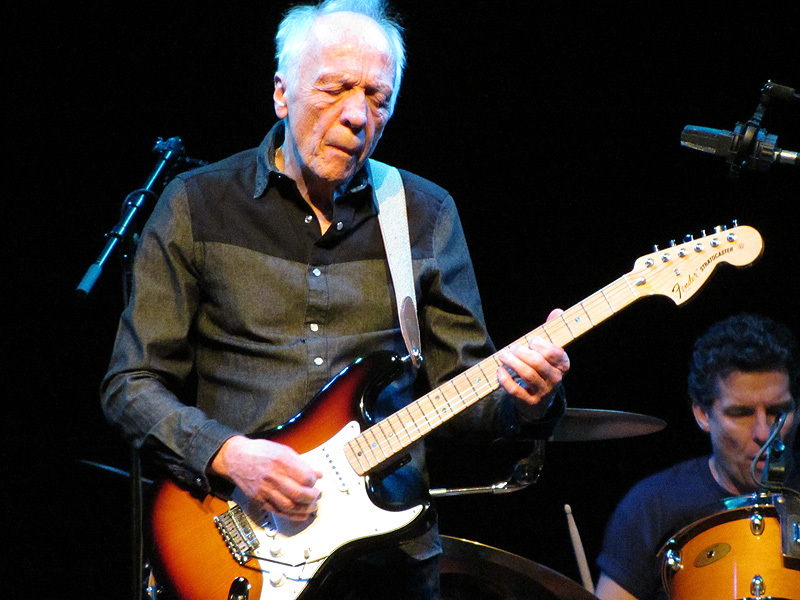 Robin Trower released his latest solo album in March, ‘Coming Closer To The Day’. All tickets, £30, go on sale Thursday 4th April via www.thegigcartel.com and from the 24 HR Ticket Hotline – 0844 478 0898. 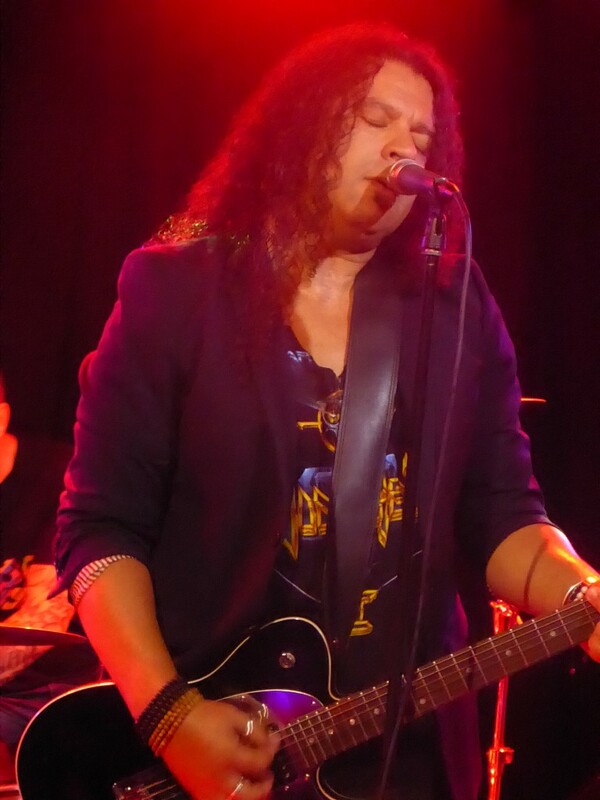 Legendary guitarist with The Sensational Alex Harvey Band (SAHB), Zal Cleminson plays UK dates from 30 March including several festivals. 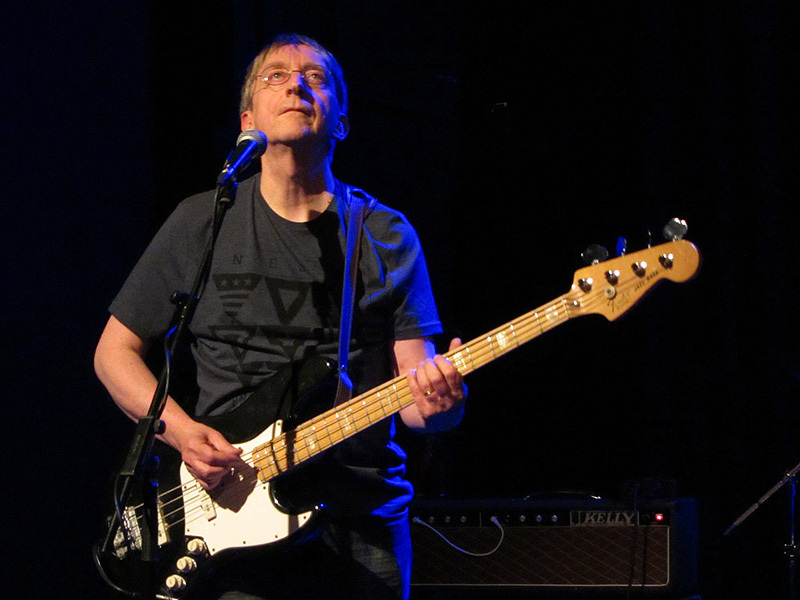 In the late 1970s/early 1980s he worked with Nazareth and as a session player touring with Elkie Brooks, Bonnie Tyler and Midge Ure. 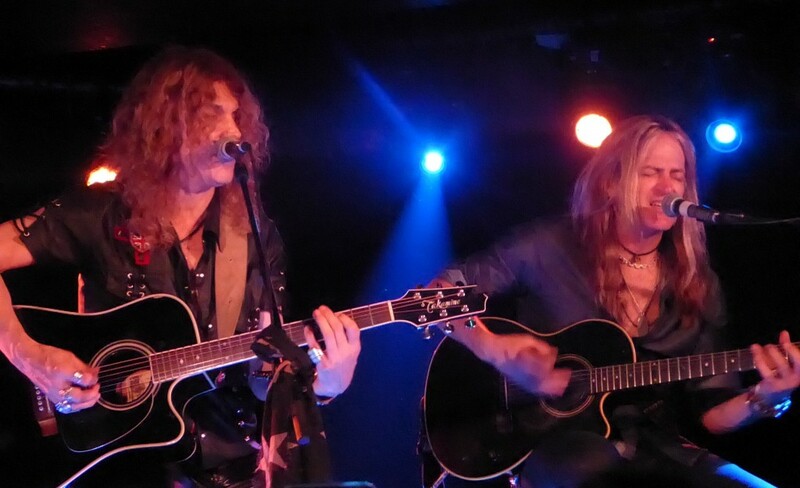 Cleminson continued to tour as SAHB in the early-2000′s but then retired from music until 2017 when he formed Sin’Dogs. 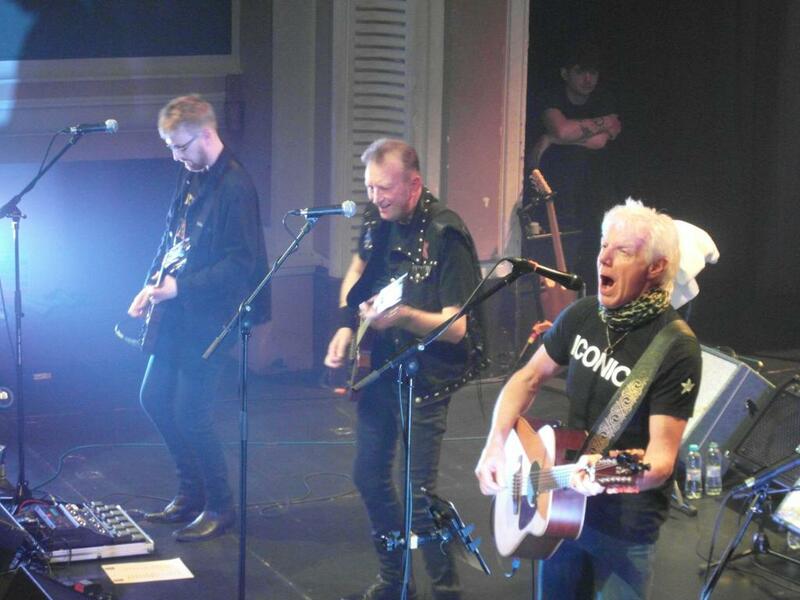 The band’s summer festival appearances include Sweden Rock and Cropredy. Check out forthcoming album/DVD releases here! Your event missing? Contact us!! Check out our full listings! Lethbridge Owen release their debut album ‘Mind Over Matter’ via Cargo Records on 5 April. The single ‘All We Have Is Hope’ was released in November 2018. Lethbridge Owen pairs Kelly Louise Lethbridge and Jimmy Owen who write and perform original music drawing on folk and West Coast-flavoured rock and pop. 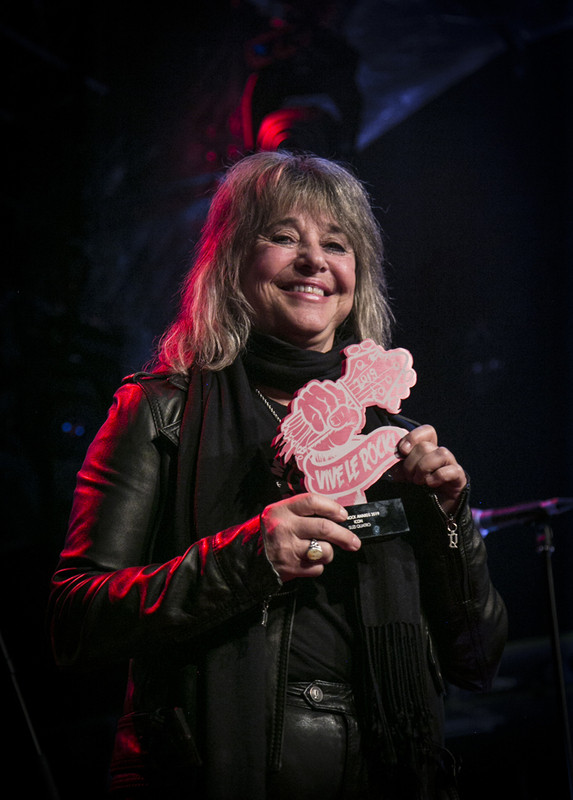 Susan Santos moved to Madrid in 2009 and formed a band with her own name. This power trio mixes blues, rock, roots and Americana. She has had several years of performing in famous clubs and at numerous festivals in Spain, Belgium, Netherlands, Estonia, England, Germany, France and, in the USA, Chicago and Los Angeles. Share the post "Welcome to Get Ready to ROCK!" Throughout September 2018 Get Ready to ROCK! Radio celebrated the station’s 10th anniversary and a two-hour special reflected a decade of broadcasting. “10 years in the making” features archive interviews with Ian Anderson (Jethro Tull), Todd Rundgren, Graham Bonnet, David Coverdale, John Wetton and Bob Catley. 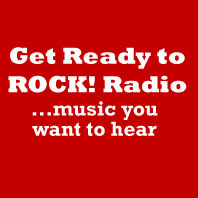 Listen in to Get Ready to ROCK! Radio… Click the appropriate icons at the top of the page. HTML5 - opens up a Player compatible with iPhone, iPad and some Android smartphones/tablets. WINDOWS - will open up Windows Media Player if you have it. WINAMP – will open up WinAmp or iTunes, or Real Audio if you have them on your computer or mobile device. (If you have Real Player for Android it will download a file which can then be played by opening up that file – located in your downloads folder). If all else fails when mobile you can access our radio station using the TuneIn app or via the link below! The app is available as a free version for iOS and Android smartphones. After loading the app simply search for “Get Ready to ROCK!’ and save as a favourite. 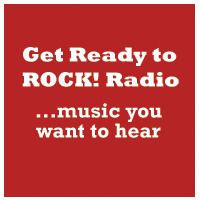 Listen again to Get Ready to ROCK! Radio You can listen to selected shows and special features at our Mixcloud page.